A personalised Pierre Cardin pen makes an ideal luxury gift that's sure to be treasured by any recipient. 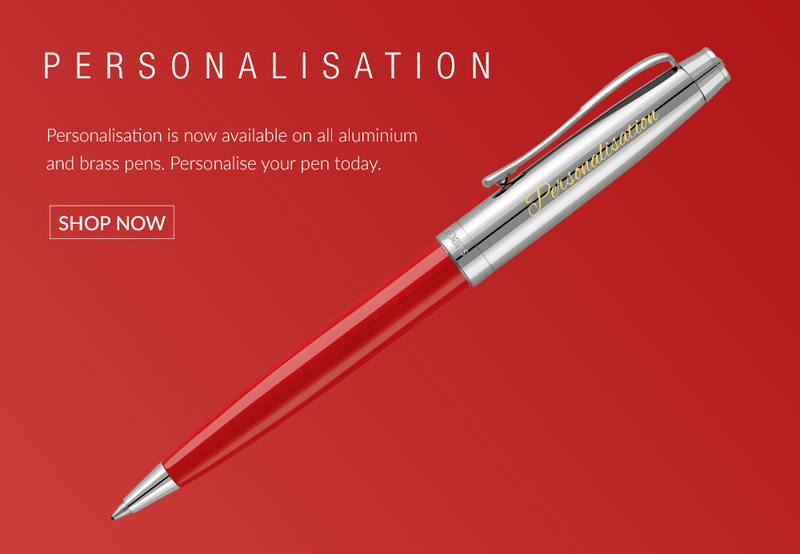 Our online personalisation tool is easy to use, allowing you to add a message to your chosen pen in seconds. We'll then laser engrave your gift using the latest precision technology.